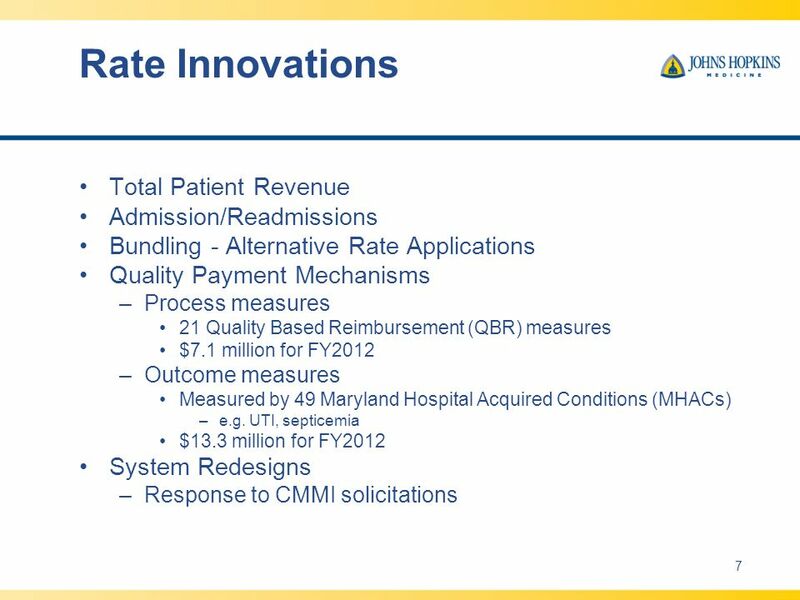 April 13, 2012 1 Matching Revenue Flows with the Populations Needs: The Experience in Maryland John M. Colmers VP, Health Care Transformation and Strategic. 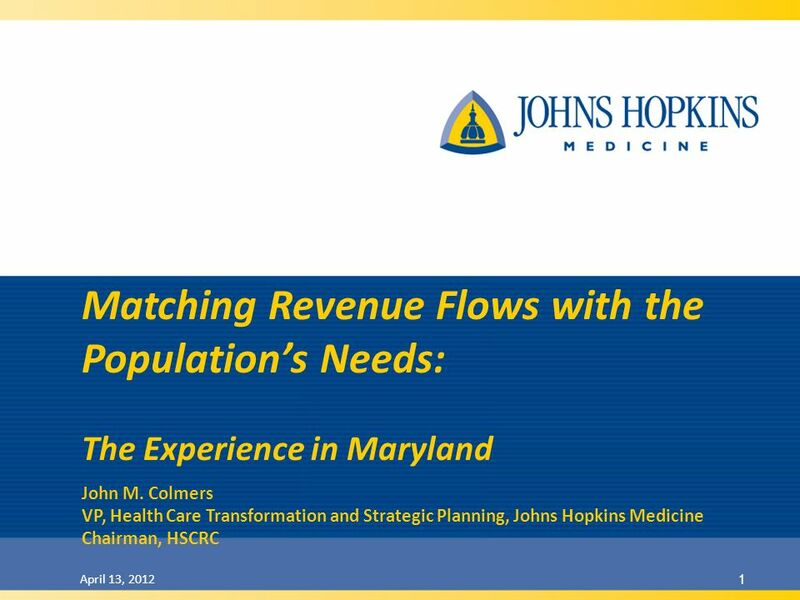 Download ppt "April 13, 2012 1 Matching Revenue Flows with the Populations Needs: The Experience in Maryland John M. Colmers VP, Health Care Transformation and Strategic." 1 Caring for the New Uninsured: Hospital Charity Care for the Elderly without Coverage Academy Health Annual Research Meeting Tuesday June 27, 2006 Derek. 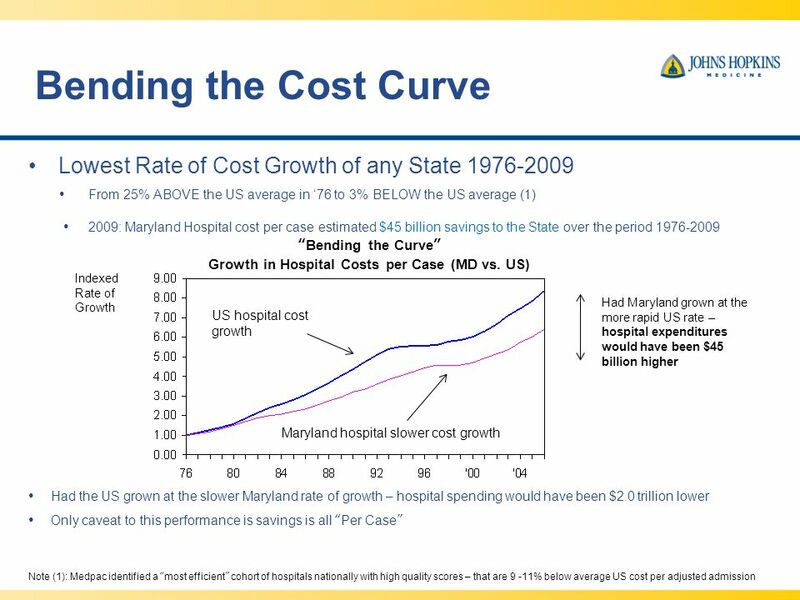 Chartbook 2005 Trends in the Overall Health Care Market Chapter 4: Trends in Hospital Financing. 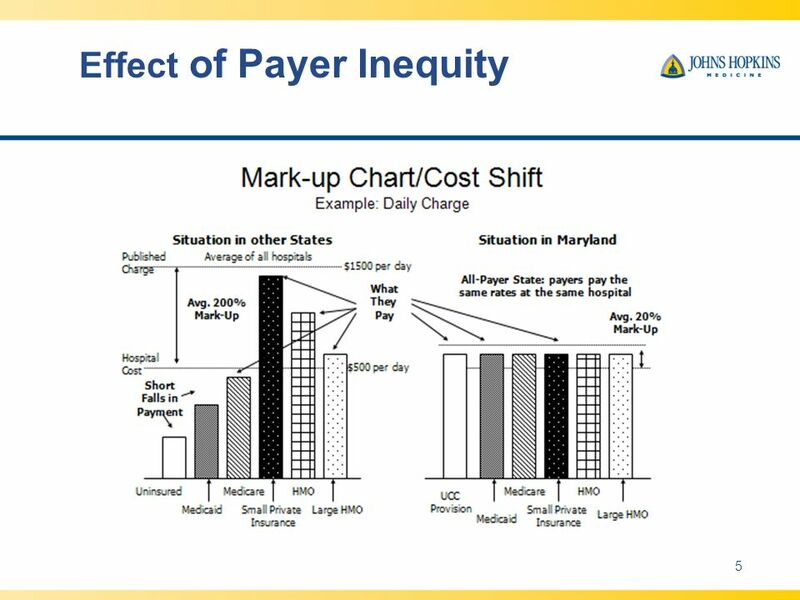 Research and analysis by Avalere Health Maximizing the Value of Post-acute Care Chart Pack November 2010. 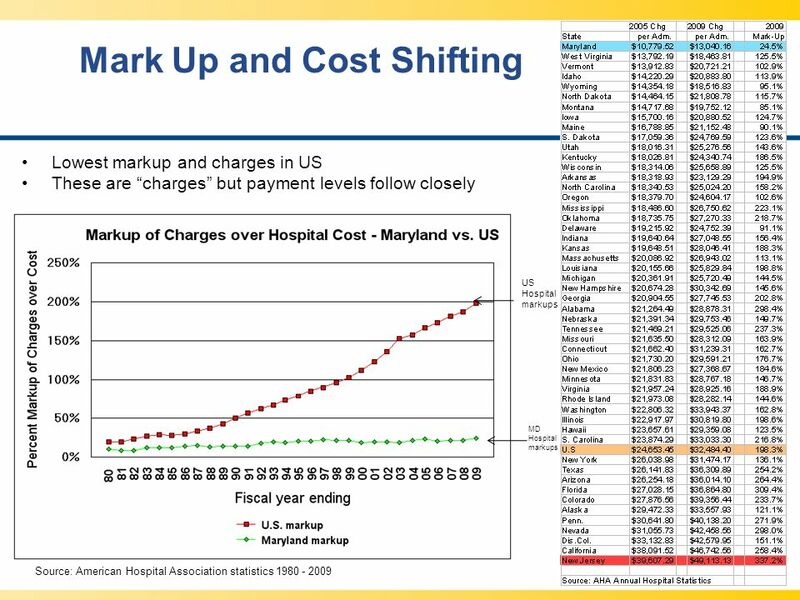 TABLE OF CONTENTS CHAPTER 4.0: Trends in Hospital Financing Chart 4.1: Percentage of Hospitals with Negative Total Margins, 1981 – 2006 Chart 4.2: Aggregate. 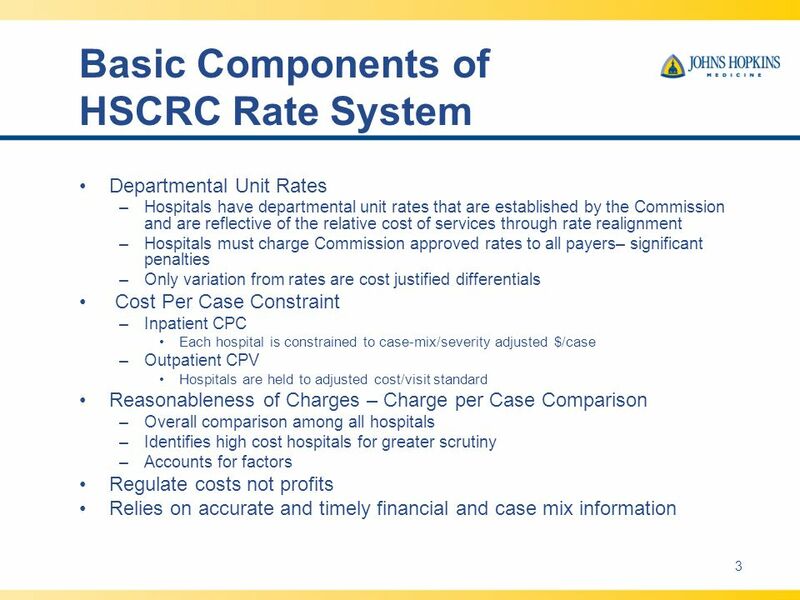 Chapter 4: Trends in Hospital Financing. 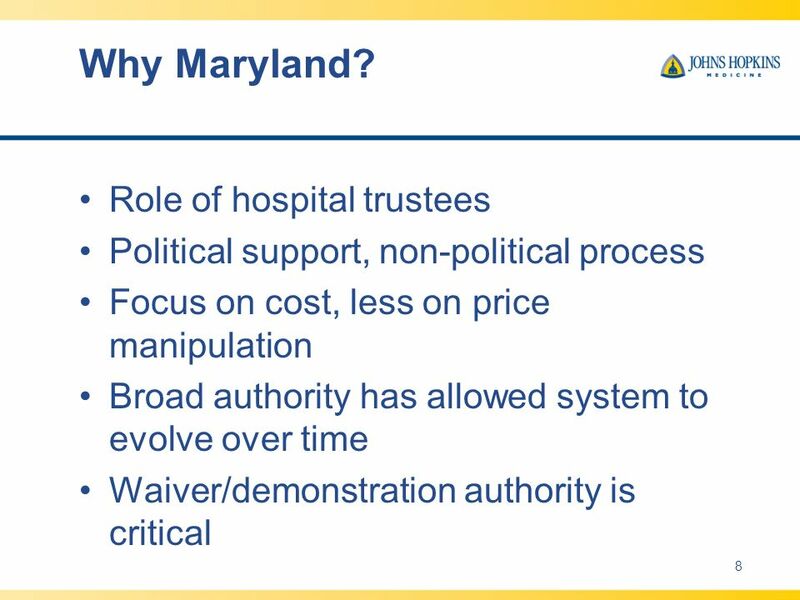 Trends in Hospital Financing Chartbook 2003 According to the AHA Annual Survey, approximately 29 percent of hospitals. Exhibit 1. The Affordable Care Act’s Key Coverage Accomplishments, November 2013 HEALTH INSURANCE COVERAGE PROVISION, START DATEIMPACT Young adults up. The Economics of Health Care ACC-OC May The Health Paradox America’s rampant health spending threatens its economic future. It also supports tens. 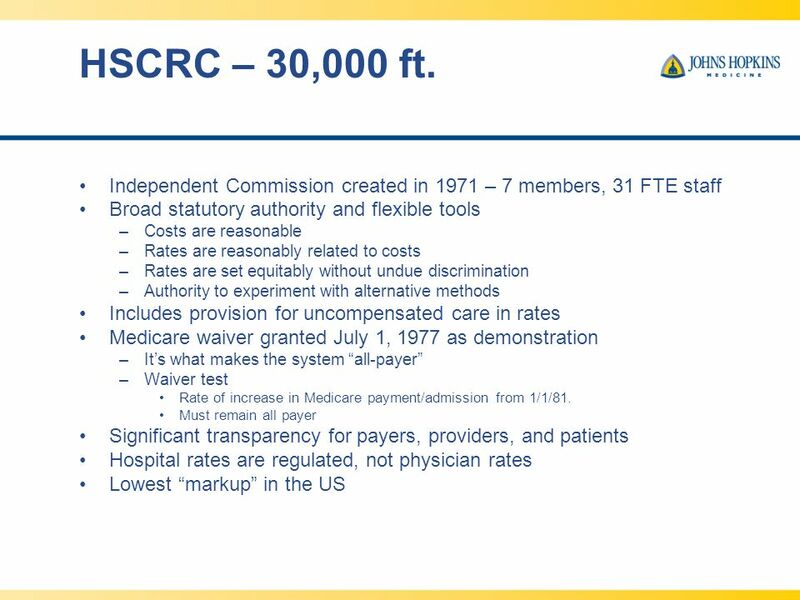 Cost Drivers of Cancer Care: 2004 - 2014 Medicare and Commercially Insured Populations Pamela Pelizzari April 1, 2016.